Congress of Northern Nigeria Christian (CNNC) has expressed dissatisfaction over the gruesome murder of traditional rulers in Kaduna State, urging the Federal Government to investigate the incident and bring the culprits to justice. In a statement signed by its media and publicity secretary, Larry Yammai, CNNC added: “This reprehensible act that should have no place in today’s Nigeria has not only taken root in northern Nigeria, but appears to be a recurring decimal with some ease within the communities of our members. “We are seriously pained at the disgraceful security situation in Kaduna that has claimed over 100 lives and destroyed unquantifiable properties this October. The situation has exacerbated by the lack of unbiased leadership in the state, which has further alienated the citizens along religious fault lines. However, the state government has again relaxed the curfew declared in the metropolis, in order to boost business activities. But the curfew earlier imposed on Kachia, the council of the Agom Adara chiefdom, remains 6pm to 5am. 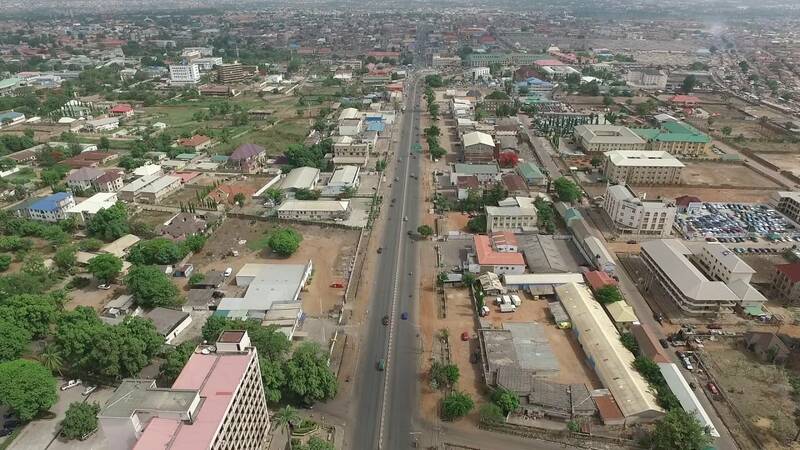 The statement issued yesterday by the governor’s spokesman, Samuel Aruwan, permitted residents to move about and pursue their legitimate business within Kaduna metropolis, until the hours between 10pm and 5am. “A meeting of the core security team today (Wednesday) reviewed the security situation and advised the government to relax the curfew hours. “The government has therefore accepted the recommendation to shift the start of curfew time to 10pm. This acknowledges welcome improvements in the overall situation, and will also enable a resurgence of the night economy,” he stated. The security council, however, advised that curfew in Kachia remains from 5pm to 6am, until further notice.